Voice acting is the one of the most integral part of an anime, most of the time. There are several instances of anime without voice acting at all, such as Studio Ghibli’s The Red Turtle, but in most cases, voice actings are the aspect that an anime could not take away from. Without it, there would be no voiced dialogue, character’s voice and even character songs. Prominently, seiyuu [Japanese term for Voice Actor] are now treated like a celebrity in Japan and sometimes, makes much more frequent appearances to an events, appears in certain radio, and even form a band of their own. With that, it is fairly easy to conclude that voice acting in japan is highly regarded, to either the anime industry, or video gaming industry. And there are even some cases of people watching an particular title just to hear his or her favourite seiyuu's voice. However, the same could not be said to the voice acting in the west, particularly USA, where anime are normally shipped to and dubbed at. Back in the era of 2000, dubbed anime are far more frequent and usually, they have a prominent voice actors playing out in an anime title, and they even dubbed certain songs to the west. Nowadays, it is not the case. Not many well-known voice actors are taking part on dubbing the anime in the west. Take for example Troy Baker. Before his ascension to the top of the voice-acting industry in the west on the video-game branch, he notably dubbed the voices of several anime characters such as Yamato from Naruto, Schneizel from Code Geass, and even Kanji Tatsumi from Persona 4 the Animation, whom he had to cut short due to his newfound allegiance to the video-game industry, and to date or as of right now when i wrote this article, Kanji Tatsumi was still the last anime character he gave his voice to. 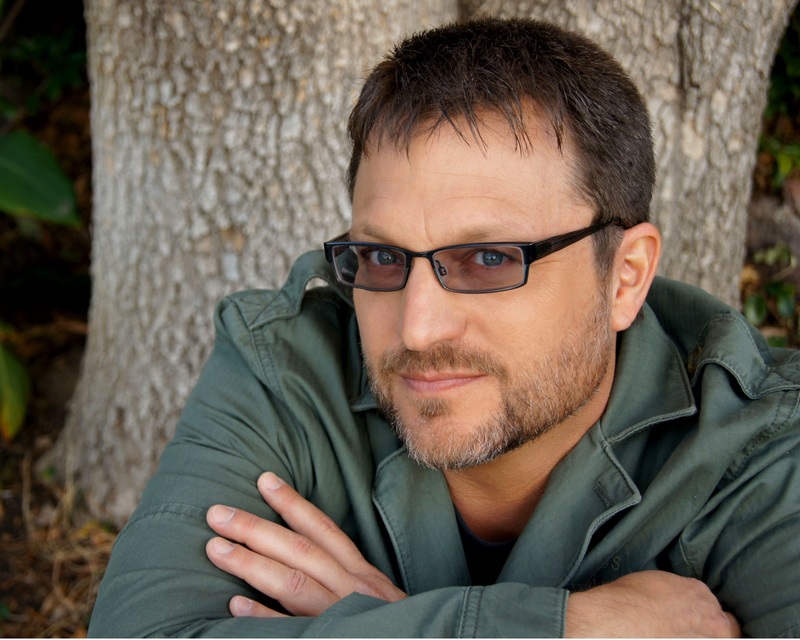 Even Steven Blum, whom the anime world known perhaps as David Lucas, used to voice several well-known anime character such as Spike Siegel from Cowboy Bebop, Black Wargreymon from Digimon Adventures, and GTO’s own Eikichi Onizuka. Blum stated that he found himself on the anime industry from a career path that does not normally entangle together and was brought in only to voice creatures before filling in full-time as a full-fledged voice actor. Nowadays, he can be found giving his voice to several video games and western animation, especially adaptations of western comics. Despite that, he maintained his love for anime through the past few years. 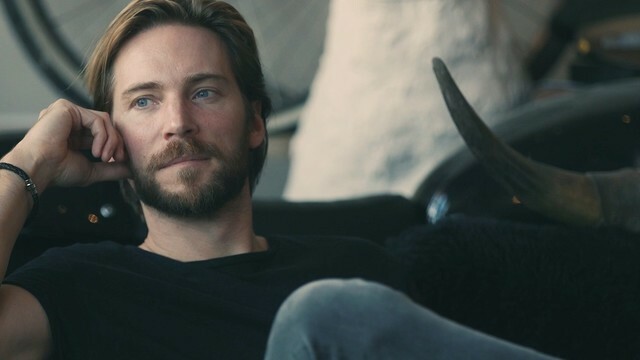 Troy Baker is one of the most notable example of a voice actor who has abandoned the anime industry. Also, Steven Blum is also one of the voice actors who has not yet had any roles in the anime. Why is this happening? 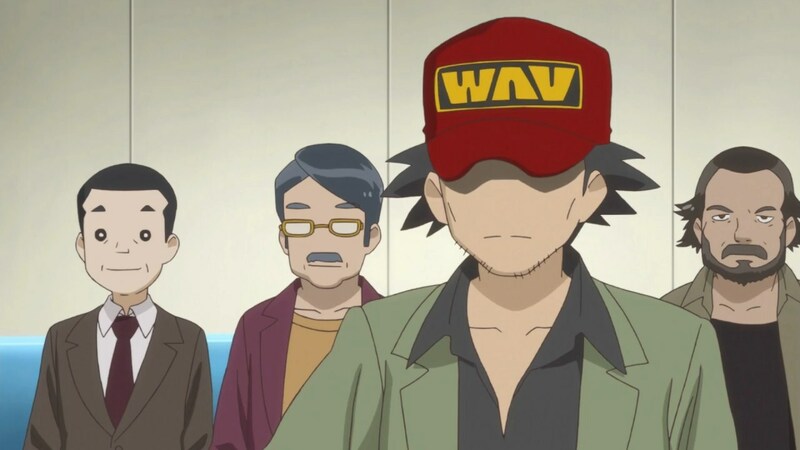 Well, everyone in Japan knows how anime is getting more and more stale each passing year in Japan and as a result, it is affecting the western market and total dip in the interest of anime, resulting in less revenue gained from anime-dubbing. Additionally, the rise of video-gaming cinematic and storytelling, as well as the profit it is gaining causes voice actors to jump ship from anime to video game in order to gain more paychecks. We cannot blame them, as people needs to earn a living in order to support themselves or their family. This is different in Japan though, as voice acting in Japan tends to net the seiyuu more money, given their extra appearances aside from just lending their voice such as making event appearances, singing, and even radio. Don't get me wrong though, i am happy that voice actors who have choosen video games more than anime are now succesfull. Why wouldn't anyone be happy when their favourite person becomes even better? However, i do feel bad that i get to hear them less from something i love. And hearing them saying that they still love anime to this day also puts a smile to my face. And this resulted in the younger, and not that much well-known voice actor to take the reins in the industry of anime-dubbing in the west. Even those who take part in play was called for to do dubbing for anime, as the voice of Taihei Doma from Himouto Umaru-chan was dubbed by Adam Noble, a stage actor from Houston Texas, though I must say he has done a very great work on Taihei. 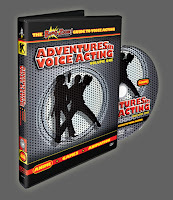 Those who were already a veteran to the voice acting industry tend to become a director as opposed to just voice acting, such as the case of Lex Lang, who takes the rein of ADR and voice director on special occasions. Even Steven Blum did several ADR jobs occasionally. Taihei's voice was given by a stage actor, though he's done a great job. Veteran voice actors tend to become director on a dubbed anime as well. There are several documentaries that delve to this industry. The one that I watch is The Adventures of Voice Acting made by Bang Zoom Entertainment in 2008. The documentary detailed on how several voice actors on why they took the path of voice acting and how it was initially their passion. The notable examples I learned from the documentary was the case of Stephanie Sheh and Crispin Freeman. 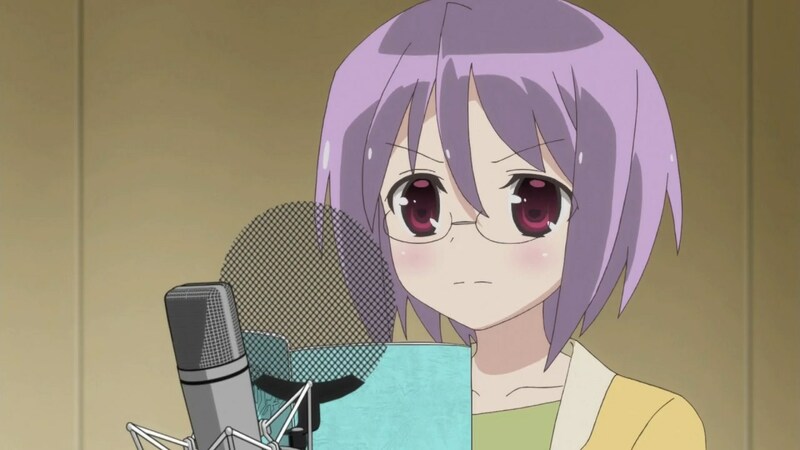 Stephanie Sheh debuted on the anime I’m Gonna be an Angel and was excited to give her voice to the character and did not expect to get paid for doing the voicework as she thought it was her dream to be one and did not want money initially, especially was when the sum was great. Crispin Freeman was also interesting, as he was initially not that interested in becoming a voice actor before finally auditioning to be one. The documentary was really good and I recommend those who want to know how voice acting is done in the west, as well as several cases of voice actors should really check this piece out. I mentioned earlier that money was one of the problem that makes voice acting not that popular in the west. The western voice actor sometimes enjoyed remaining unknown to the public mass, unlike the one found in Japan. In Japan, voice actors are more exposed to things such as event appearances, singing, and even photoshoot and as a result, they have to take care of their appearance [Note how seiyuu these days are good-looking]. In the west however, this is not the case, as voice actors are normally not that good-looking and dresses casually to go to work and did not really enjoy a public appearance. An article mentioned how connections are important in landing a role. And how rigorous it is to be a seiyuu these days. Voice acting in Japan tends to put a voice actor, sometimes a rookie, who landed a main role in an anime, to a limelight and lifted them to stardom. While this may be good, one anime opened the eyes of some to the light about how voice acting industry is done in Japan. 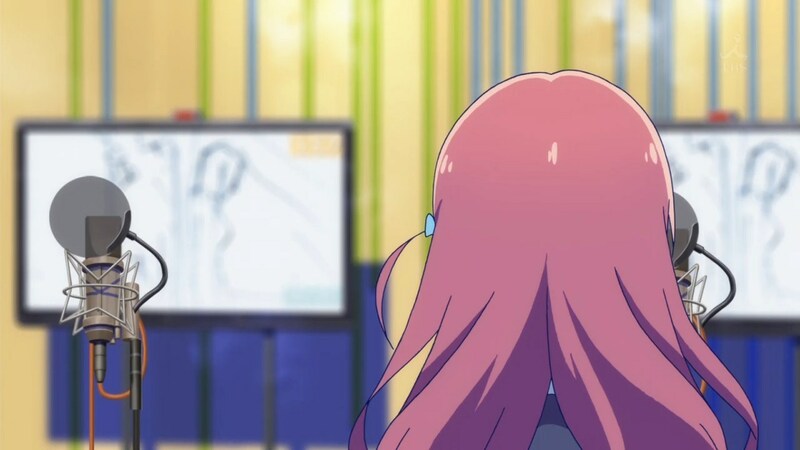 Girlish Number, anime that aired last year, explained how a rookie might be given a main role in just one anime before they fade away into nothingness. Perhaps this is because their voice are bland? Or they’re just not that special? Or what? While this seemed unreal, this has happened in real life. Aimi Tanaka, the voice of Umaru Doma from Himouto Umaru-chan did not enjoy the same success she had when she voiced Umaru, even though she won the best newcomer award for her performance as Umaru. 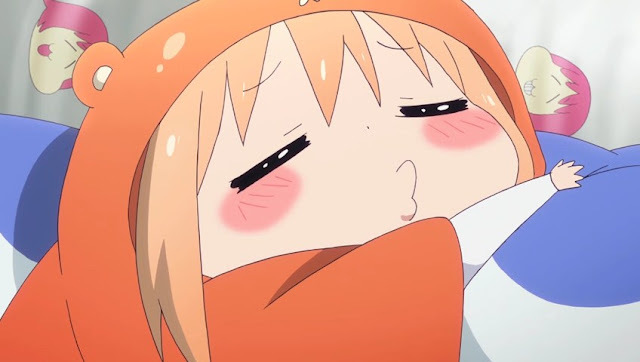 Perhaps the sequel to the Himouto Umaru-chan might be what she need to return back to the top, but I am not placing my bets. Aside from Aimi Tanaka, there is also Kanako Kondou, the voice of Noel Vermillion and the Murakumo units from the BlazBlue series. Aside from her work as Noel Vermillion, there is no other notable role for her to put on her resume and many have thought that she might be one of the cases of ‘pet project’ made by Arc System Works to lift her to stardom, which failed. Her work in the BlazBlue universe is so diverse that aside from giving her voice to Noel, she starred in BlazBlue radio with Tomokazu Sugita [Ragna the Bloodedge] and Asami Imai [Tsubaki Yayoi], performed several songs as Noel, and even finally landed a main character role in the anime, in the form of BlazBlue : Alter Memory again as Noel Vermillion. Umaru's seiyuu, Aimi Tanaka, still hasn't reached the same heights when she performed as Umaru. Different case in Noel's seiyuu, Kanako Kondou, who was seemingly pushed. 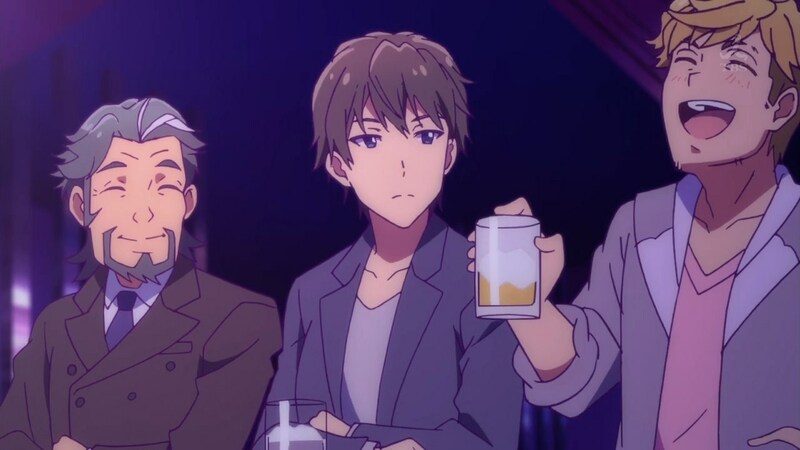 While those two are simple example, those two proven how right Girlish Number were and how tight is the competition on the voice-acting industry in Japan, as opposed to the much more comfortable roles voice actings are in the west. Anime News Network also made an article of how newcomers found it hard these days to make breakthrough, due to the fact that appearances now matter in the industry and connections play a much larger part in landing big role. As a result, up and coming seiyuu tends to lend their voice to the smartphone games. Megumi Hayashibara also commented on how modern anime have hurt voice actings as well due to their unoriginality and clichéd demeanors. The number of voice acting schools in Japan also highlighted how important it is and how it is possible to build a career for being a seiyuu. However, enrolling in a voice acting schools is not a sure-fire way of building a career as one. 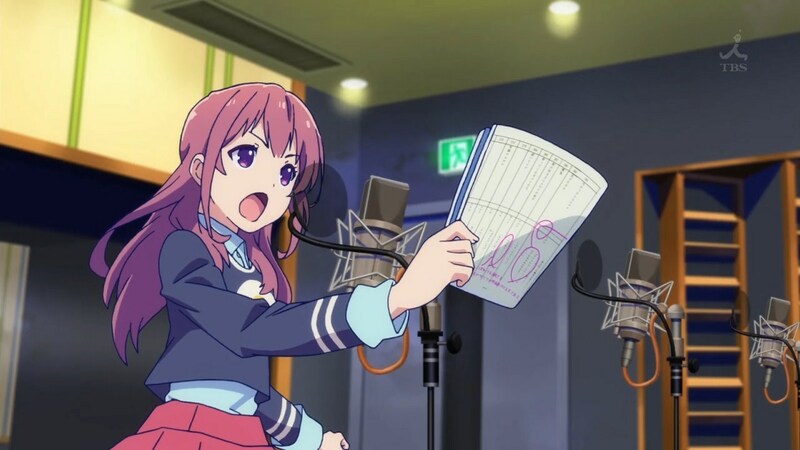 Hard work, connections, and passion, as well as appearance is just several factors needed to break through in the japanese voice acting industry. This was the case of Daisuke Ono. 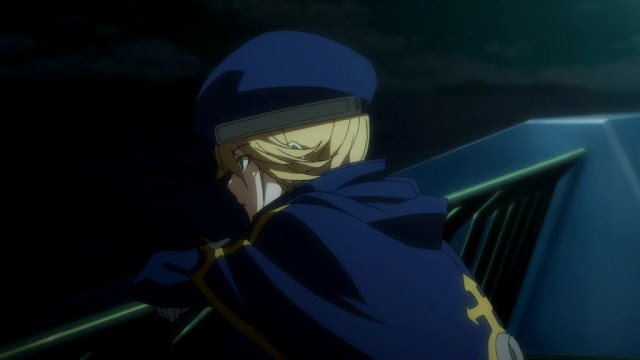 He was voicing a no-name lines left and right from 2000 to 2005 before finally landing a big, albeit supporting, role in the form of Koizumi Itsuki. From there on, his career has taken a step up after he made live concert of Suzumiya Haruhi and singing character song, still as Koizumi Itsuki. And the next big thing he landed was his most famous role, Sebastian Michaelis from Black Butler and right now, he is regarded as one of the most popular voice actors in Japan. 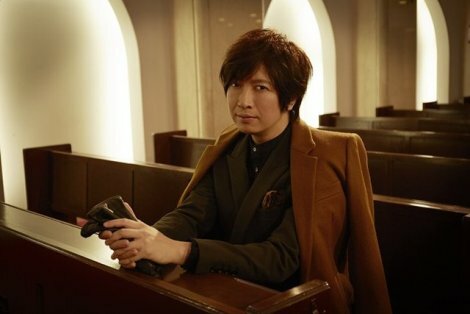 Daisuke Ono proves how hard work and perserverance can make him be regarded as one of the best. From something small, eventually reaching the top. Ono's rise from rags to riches is also well-known. All in all, the voice actings in the Japan and the west are different through several factors. While voice acting in japanese continues to be big, the downfall of anime might drag them down as well, and causes voice acting to be much more demanding and rigorous in the process. The same could not be said to the western voice acting, which puts more focus on video game industry aside from the anime. The amount of money gained from dubbing anime in the west and being a seiyuu in japan is absolutely different and it is better to say that giving voice to video game much more profitable than dubbing anime these days. I enjoyed writing this article as I found myself to like voice actors, whether it is English or Japanese actors. The insights that I gained are from my experiences of watching several anime and reading some articles regarding to this, as well as watching the aforementioned Adventures in Voice Acting. Steven Blum remains my favourite English-dub voice actor and Tomokazu Sugita is my favourite seiyuu. 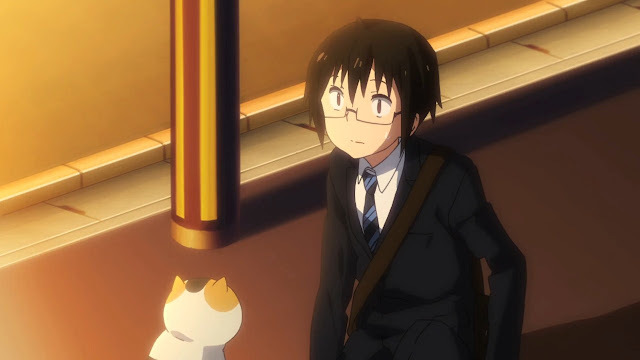 Tomokazu Sugita was blessed as he was given a big supporting role in his debut, and showcase his skill. Voice acting is fun, but there's more layer to it than an onion it seems.